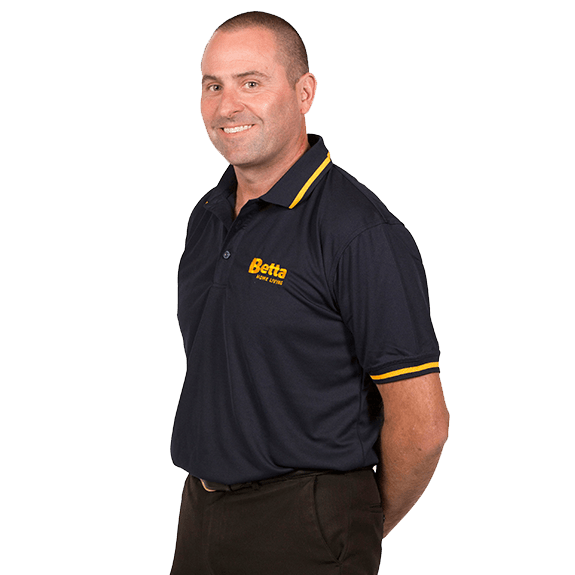 Sean and Damien Drake have been local owners and operators of the Berri Betta store since 2000. 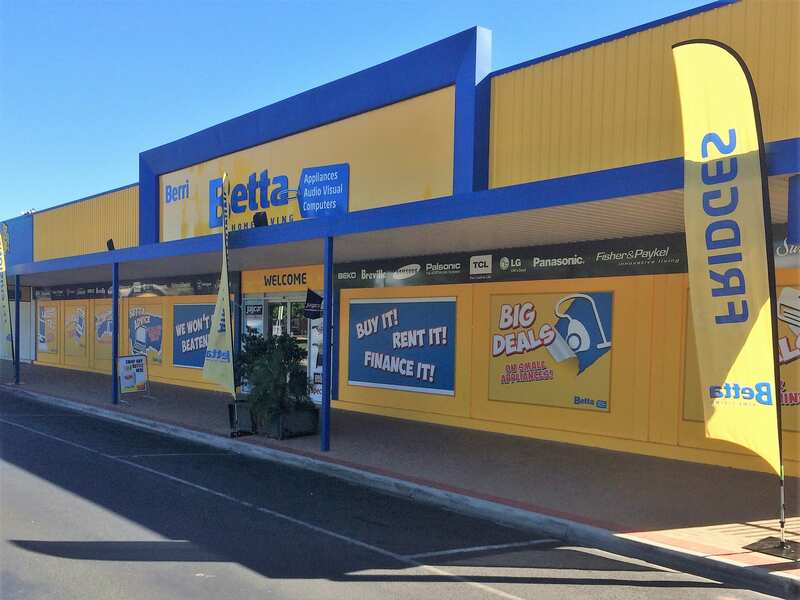 When you want expert advice on white goods or home appliances, look no further than Betta's Berri store. Our Berri store stocks your favourite brands in in fridges and freezers, kitchen, cooking and laundry. For better deals every day, That’s Betta! Bosch, Breville, DeLonghi, Dyson, Electrolux, Fisher & Paykel, LG, Panasonic, Samsung, Simpson, Sunbeam, SMEG, TCL, TEAC, Westinghouse and Bose are just some of the brands you'll find in store. As locals in the community since 1970, they actively support the local community through donations and sponsorships of the local football, soccer, hockey, basketball, netball, lawn bowls, golf and tennis clubs, as well as service clubs and community organisations.